A little over three months after their demoralising defeat in the 2011 UEFA European Women's Under-19 Championship final, Norway will kick off their 2012 campaign eager to swiftly lay that ghost to rest. Jarl Torske's precocious side dazzled in Italy at the start of the summer but suffered an overwhelming demise in the Imola showpiece, going down 8-1 to a rampant Germany. Most of that side, who won 1-0 then lost 5-0 against Sweden in two friendlies at the end of August, will be back in action this month with Norway one of 40 teams contesting the 2011/12 first qualifying round. Torske's charges kick off their campaign against Group 1 hosts Bulgaria on 17 September and meet Croatia two days later. With the top two in each of the ten groups advancing to the second qualifying round, Norway will hope to have assured progress by 22 September before they meet a Netherlands side they beat 3-0 in May's group stage. Two other 2011 finalists go head to head on the same day as Switzerland face Spain in Group 10. Belgium, Russia and Italy will also be in action but Germany, like France and England, winners of the previous two competitions, have byes through the initial stage courtesy of their highest coefficients. The trio await the 21 qualifiers (the top two in each group and the third-placed team with the best record against the top two in their section) in November's draw in Nyon. Seven teams will advance from the second qualifying round in spring to join hosts Turkey at the final tournament in Antalya between 2 and 14 July 2012. The 2010/11 UEFA European Women's Under-19 Championship in north-east Italy had some exceptional individual performances. UEFA.com picks out ten emerging talents. Germany captain Ramona Petzelberger was happy to summon one last big effort to lift a trophy as "heavy" as it is "incredible" after sealing the 2011 title with a record 8-1 win over Norway. Norway 1-8 Germany Maren Meinert's side claimed their fourth UEFA European Women's Under-19 Championship title with a record final victory in Imola. 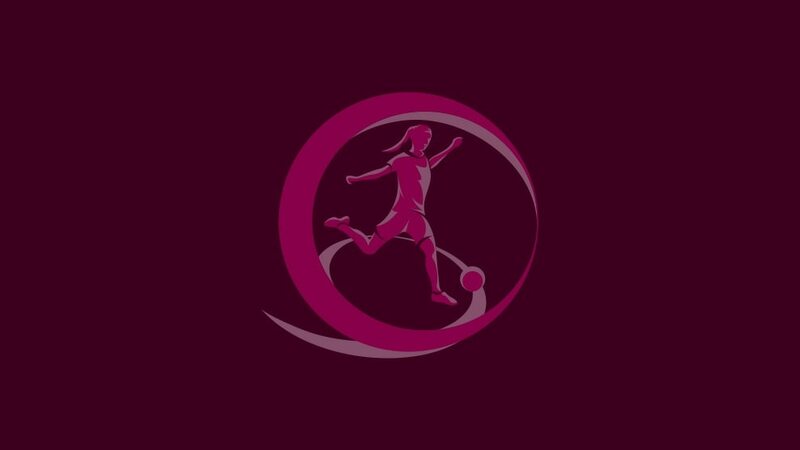 Norway striker Melissa Bjånesøy has been crowned top scorer at the UEFA European Women's U19 Championship, though that provided scant consolation for an 8-1 final loss to Germany.